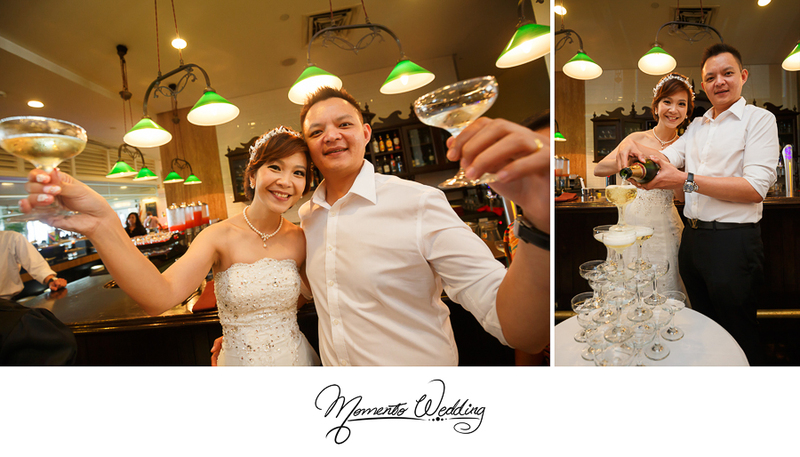 More and more couples are looking for Freelance Wedding Photographers in Penang nowadays. Many soon-to-be-married couples like you and your partner may face the difficulties in narrowing down to your preferred choice of wedding photographer. Why so? Because there are too many freelance wedding photographers in the industry! Selecting one style of photography which is to both of your liking can actually help you and your partner to be more focused in narrowing down the list and eventually, finding your perfect match of a freelance wedding photographer! Simple, candid and natural moment is one of the most common and yet a very essential style of photography that the market goes for. 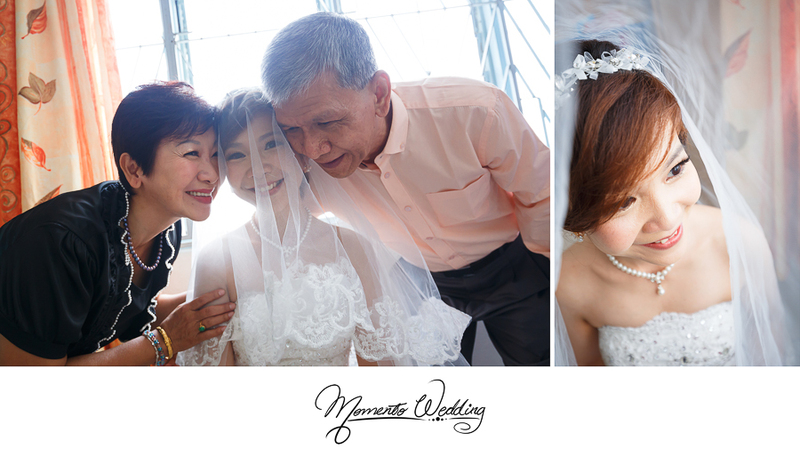 After all, your wedding day is a special day which is shared with your beloved friends and family, so all you want is to really preserve those happy and touching moments and being able to show them to your children and grand children in many years to come! This is what Eric and Adeline were looking for when they chose us as their preferred choice of wedding photographer. Wedding is all about the smiles, joy and celebration! All feelings and moments of warmth and joy was happily captured by us on their auspicious day and they couldn’t be any happier in starting a new journey and creating a new life together. Adeline donning a beautiful white gown was seen beaming from her face when she received kisses on her cheek from her delighted parents on the morning of fetching of bride. Both Eric and Adeline who shared a beautiful moment of kiss which was also complimented by their bridesmaids’ funny antics and poses. The bridesmaids were pretty sporting too in displaying affections of love and happiness for the married couple with their cute heart shapes with hands! Therefore, it is important to know exactly what you want and have a preferred style of photography before booking your Freelance Wedding Photographer! Hihi, thanks for your help today. I got a lot of compliments about your service from my hubby and my relatives and friends. Well done and keep it up ya!